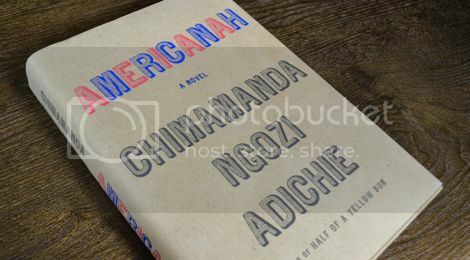 SALA Book Club - "Americanah"
This month we're reading the best selling novel Americanah by Chimamanda Ngozi Adichie. This month Aurora will be hosting. We'll be meeting at Aroma Coffee and Tea Company in Studio City. Please double check the address as there are several coffee places called Aroma.